Sageworks offers banks and credit unions lending, credit risk and portfolio risk software to efficiently grow and improve the borrower experience. 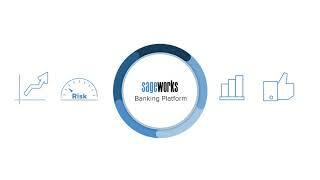 By automating the life of the loan with Sageworks, bankers book commercial loans faster and reduce risk. Sageworks uniquely provides integrated solutions and industry expertise to more than 1,300 financial institutions that achieve an average 38% higher loan growth than their peers in the industry.